Grab a coffee and check out the website of Π3, it’s worth the time! 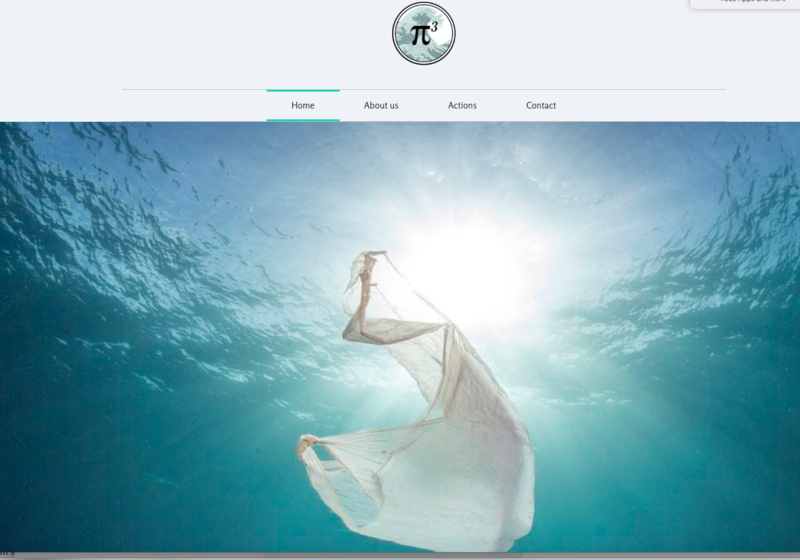 Π3=Plastic Pollution Prevention is an environmental non-profit organisation based in Athens, founded by Amaryllis Angouridaki and her brother Orestis Pantelis Angouridakis, both of Cretan origin. The mission of Π3= Plastic Pollution Prevention is to eliminate ocean plastic pollution through preventive and sustainable actions. Their goals are to raise awareness for plastic pollution issue through beach clean-ups, education of the young generation at school and through sports, waste management, and promotion of alternative sustainable solutions instead of plastic usage. The Kissamos Beach Cleaning Team recently worked together with Π3 at the clean-up of Sfougares Beach (Afrata). You might also want to check out the Facebook site of Π3.